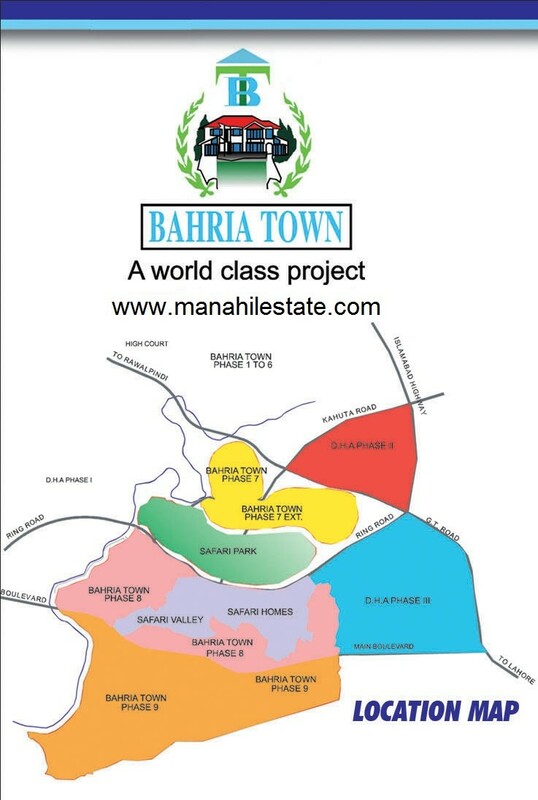 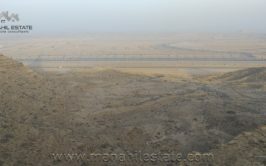 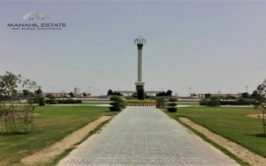 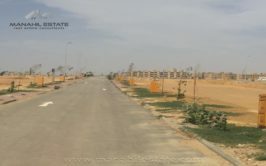 We have 5,10 marla and 1 kanal residential plots all dues clear available for sale in Bahria Town Phase 9 Rawalpindi. 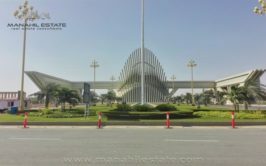 Phase 9 is the cheapest investment option in bahria town. 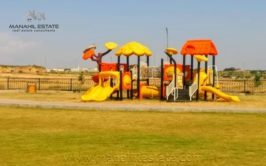 These are just files which do not exist on ground, still it is expected to be adjusted in bahria town phase 8 extension or some new block to be launched by Bahria Town in future. 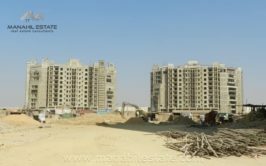 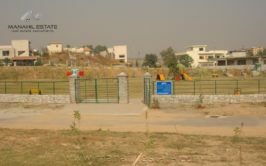 All dues have been cleared on the plots, and this is a good investment opportunity for long term with lowest amount of capital required. 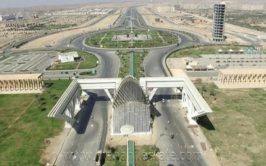 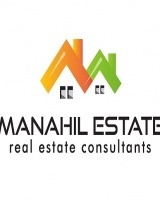 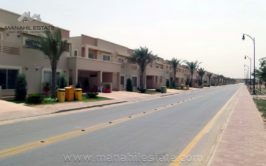 5 Marla Plots range from 7 to 9 lac rupees depending on date of clearance of dues. 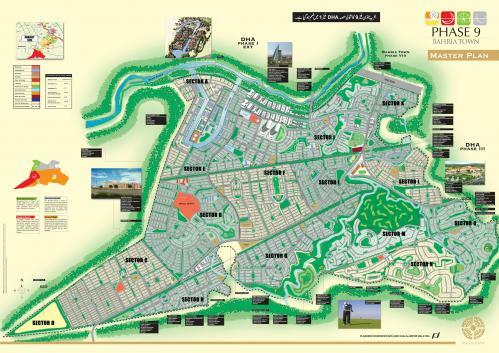 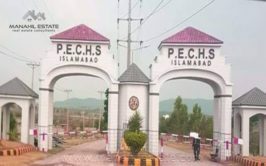 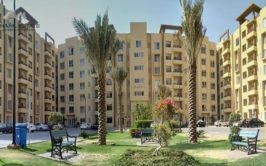 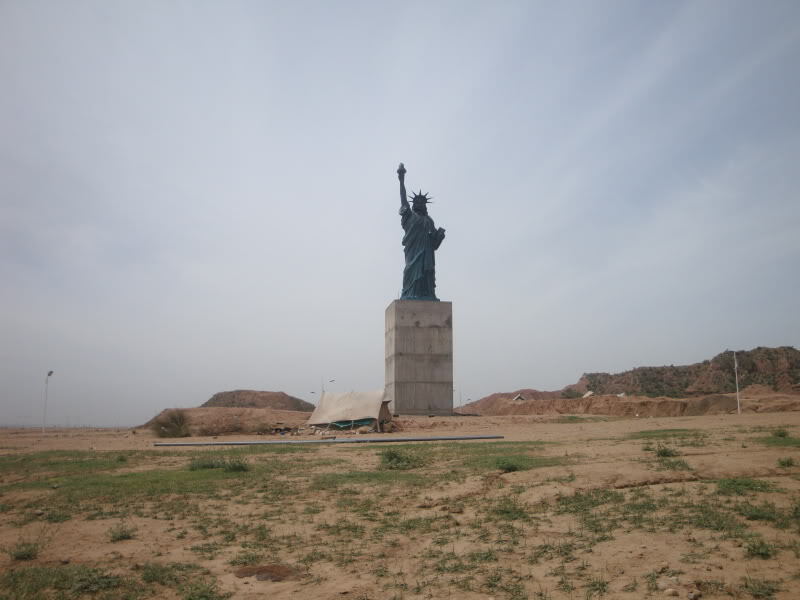 10 marla plots range from 12 to 15 lac rupees depending on date of clearance of dues. 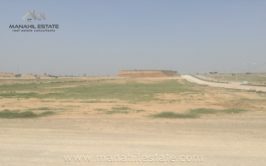 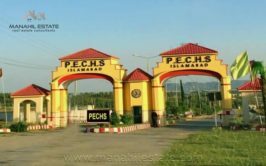 1 kanal plots range from 22 to 25 lac rupees depending on date of clearance of dues. 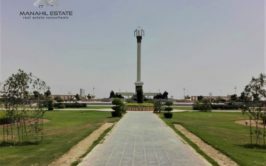 Dues clearance date is important since it might affect the future adjustment decision by Bahria Town, so files cleared till 2007 are expensive, while those cleared later are a bit cheaper. 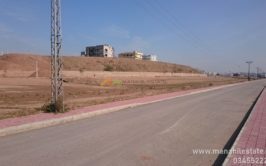 Contact us for more details and purchase of plots in Bahria Town Phase 9 Rawalpindi.